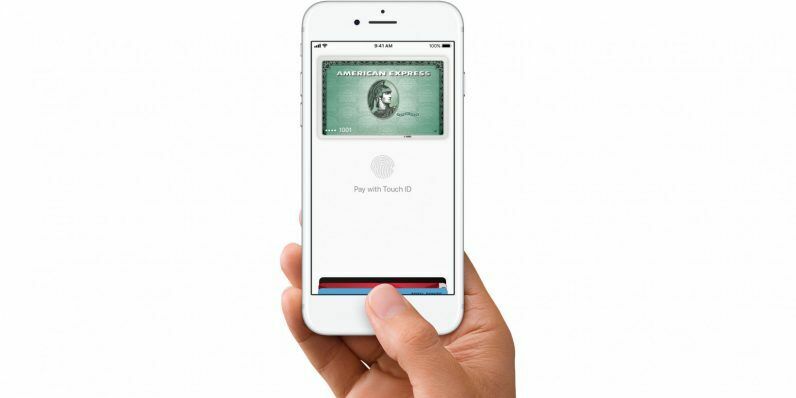 Which German Banks Support Apple Pay? With a couple of years delay, Apple Pay has finally been launched in Germany in November 2018. Now you can pay anything from groceries to new clothes with an iPhone or Apple Watch. 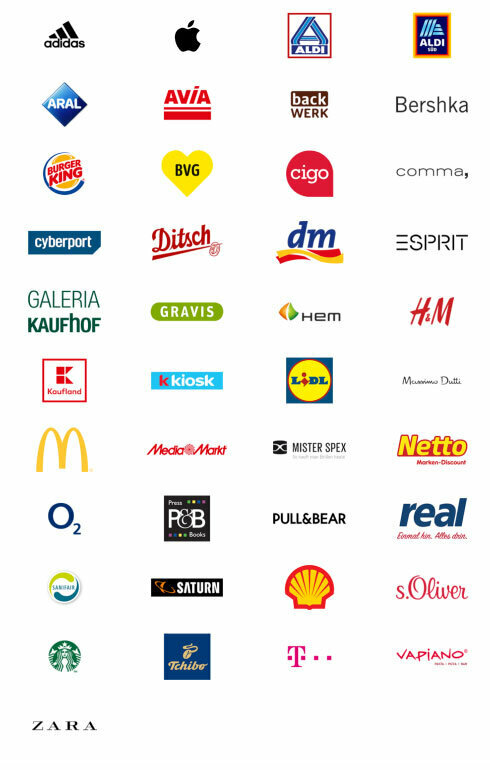 Unfortunately, not every bank or credit card in Germany supports Apple Pay.